Strange and unusual things are afoot…. 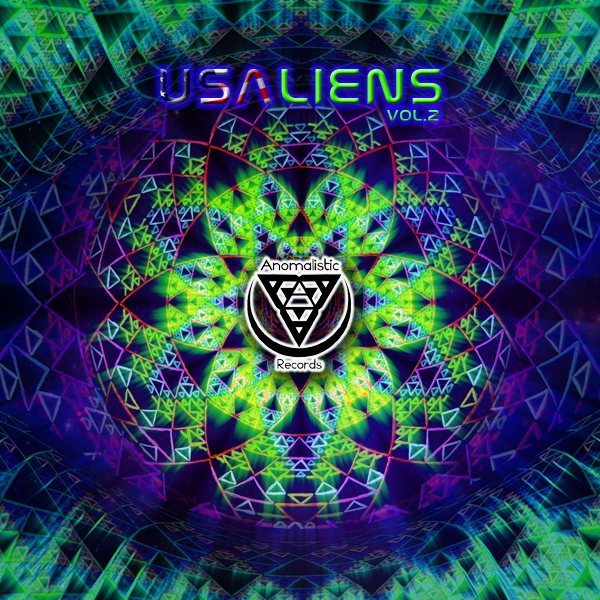 The USAliens releases are compiled to showcase some of the great up and coming talent coming from the United States. Volume 2 is 13 peculiar tracks from various beings across the land, varying in style and approach. Bright melodies to intense dark scenes, strange feelings and unusual revelations… Stay on your eyes and keep your toes peeled! FACE THE MUSIC!!!!!!! THANK U ANOMALISTIC !!! !